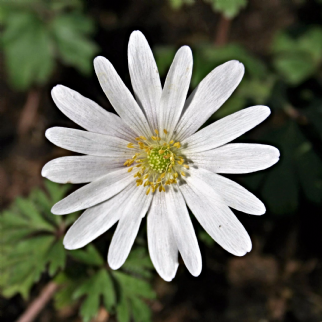 Anemone Blanda White Splendour produces large flowers close to the ground. The pure white petals tremble in the early morning breeze (hence the name Wind Flowers). They will grow as perennials and will re-appear for years to come. 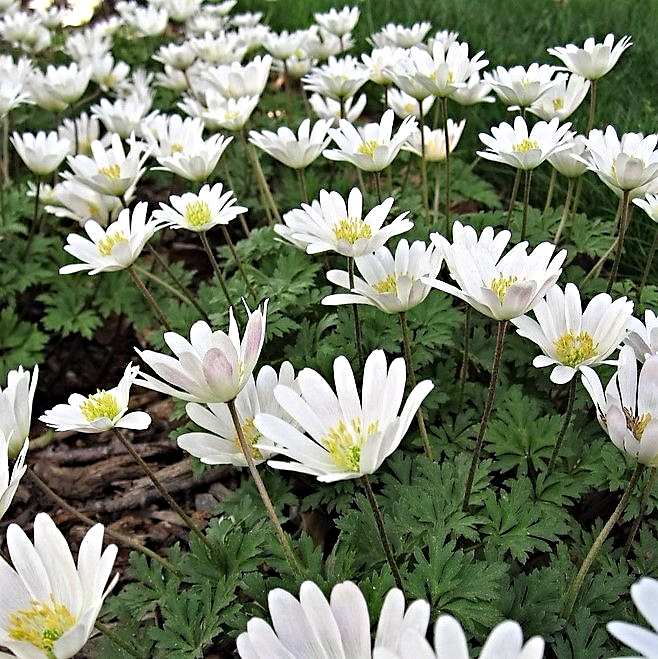 They are perfectly hardy and a great addition to the spring border and rock garden. Planting: Late Autumn to Early Winter. 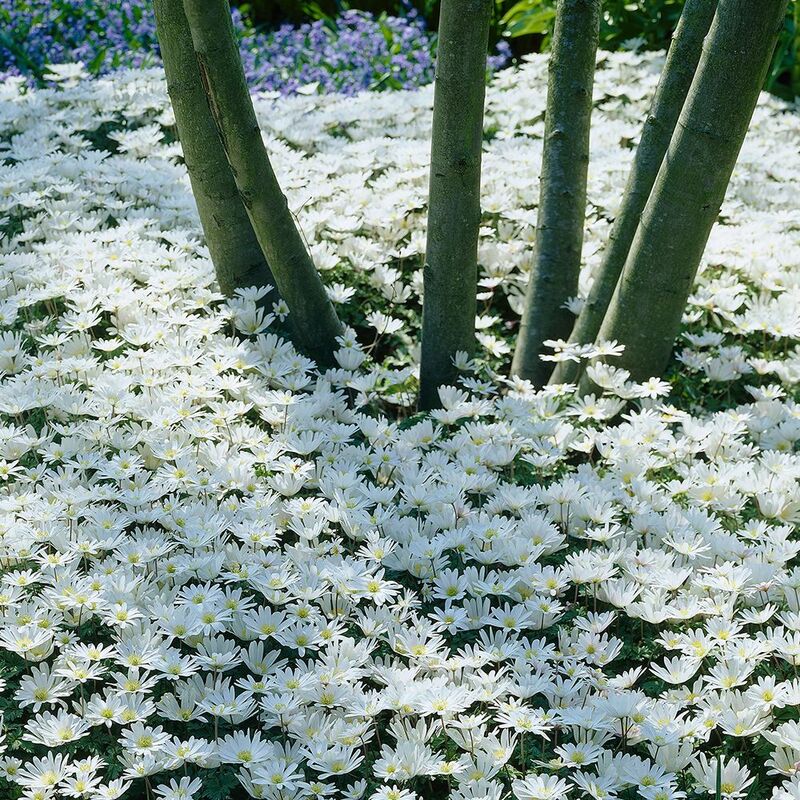 Delicate Blue through to White flowers that carpets the garden in Spring.